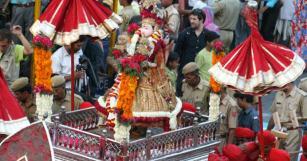 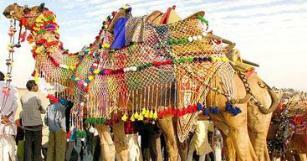 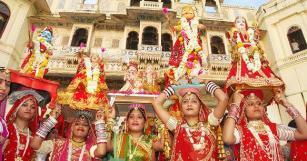 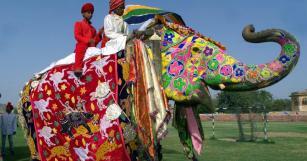 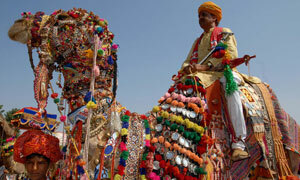 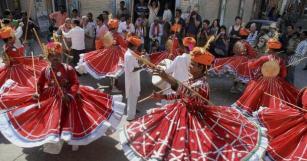 Camel Festival – Bikaner:- The year unfolds with the Camel Festival at Bikaner in January. 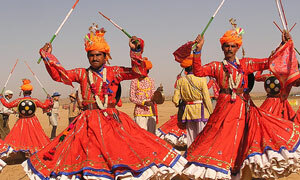 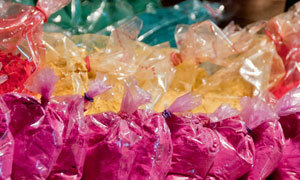 The enchanting desert city comes to life with joyous music, lilting rhythms and gay festivities. 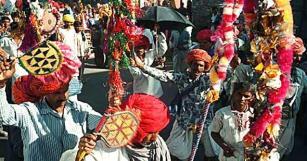 Held according to the lunar calendar, in memory of the saint Khwaja Moinuddin Chisti, helper of the poor, Urs Ajmer Sharif - celebrated at Ajmer - is one of the biggest Muslim fairs in India.